Sugarfina is a gourmet candy boutique for grown-ups with a fresh and fashionable approach to confections. Its curated candy collection includes 130+ unique artisan sweets from around the globe, more than three-quarters of which can only be found at Sugarfina. 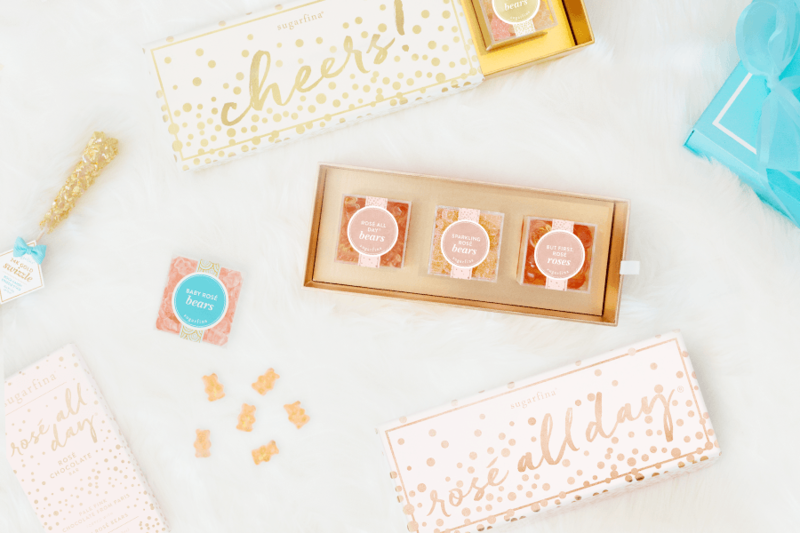 Design your own Candy Bento Box® with sophisticated treats like Champagne Bears® made with Dom Pérignon Vintage Champagne and Rosé-infused gummies made with Whispering Angel Rosé. Or, for the chocolate lovers out there, create your own chocolate-covered delights at the store’s first-of-its-kind chocolate dipping bar. With something sweet for every occasion, Sugarfina offers a wide range of gifts, beautifully packaged and presented.